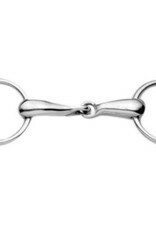 The Korsteel Medium Weight 20mm Hollow Mouth Loose Ring Snaffle is a basic snaffle with a large diameter and hollow center making it a gentle bit for most horses. 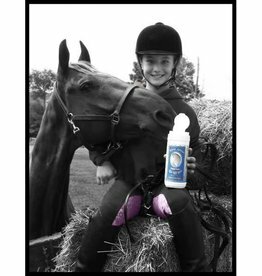 It can be useful for early training and in horses who do not need a complicated mouthpiece. 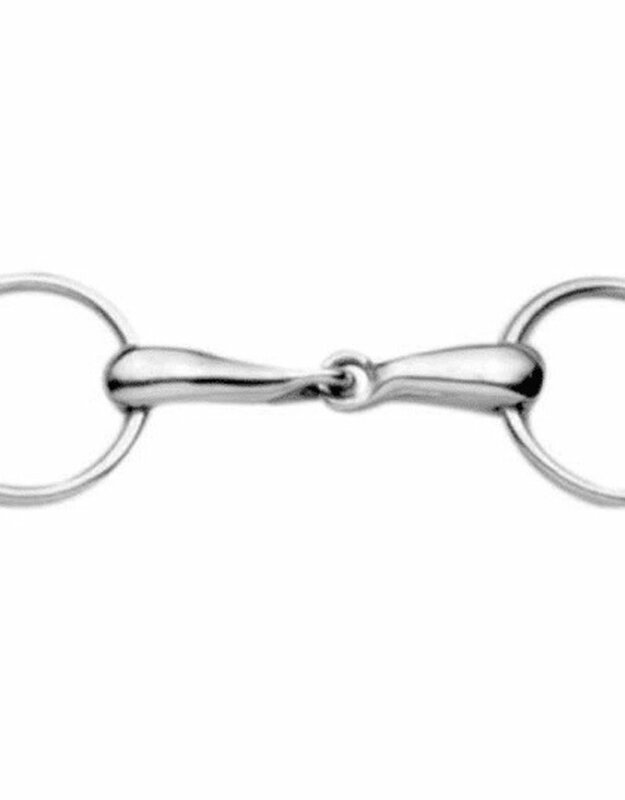 This thick bit sits softly in the horse's mouth and finds a natural position due to the loose rings. The single jointed mouthpiece works by applying pressure to the bars lips and sides of the tongue.